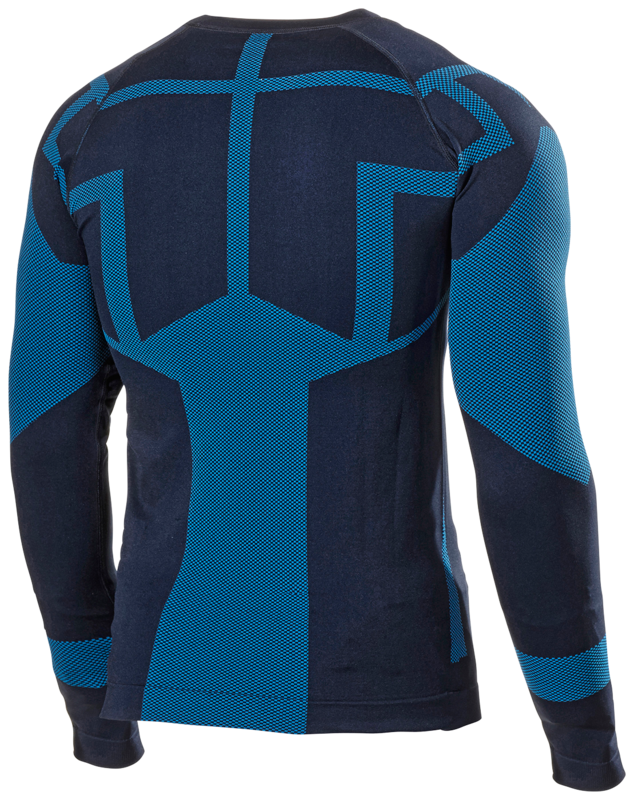 Base layer sweater for working in humid or crude conditions. Developed as Layer 1, but works just as well to use as a stylish feature shirt. The elastic material has efficient moisture transport and the 3D fit provides good mobility. 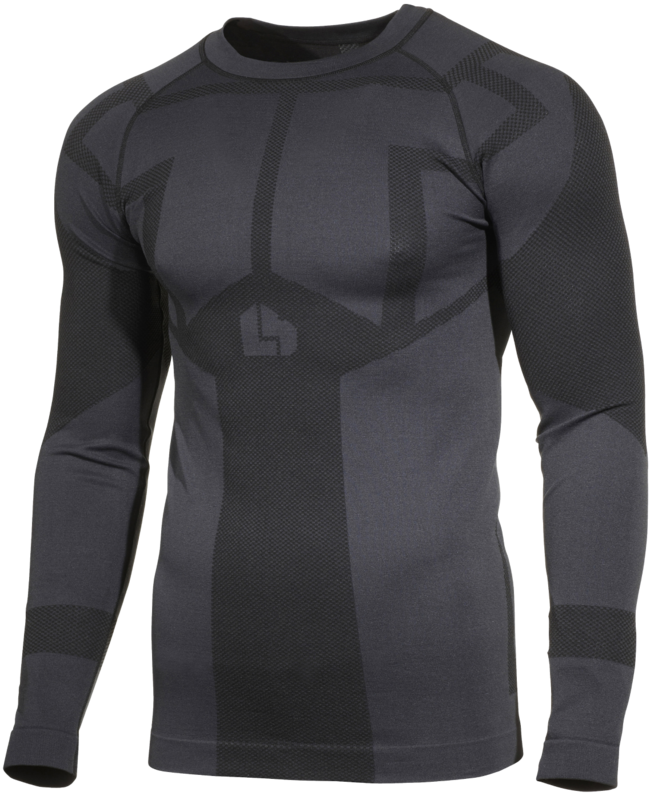 Body-hugging fit in stretch material gives improved movability and a comfortable feel. 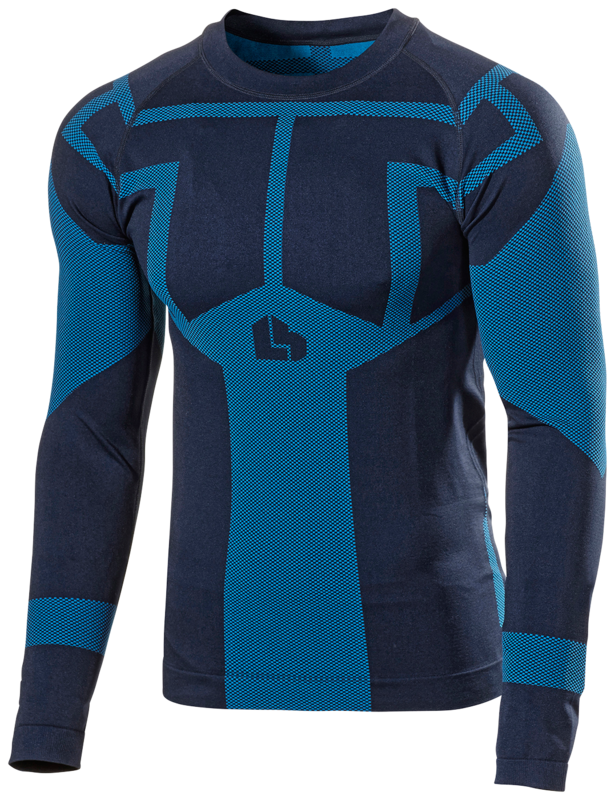 Optimised seamless knitted zones for the best distribution of body temperature. Material:71% polyester, 21% polyamide, 8% elastane.